Young green thumbs, unite! It’s time to roll up those sleeves and get your hands dirty, and we’ve found the cutest way to do it – and you don’t need a big backyard. My boys adore gardening – and they happily gobble up anything they grow – an added bonus! 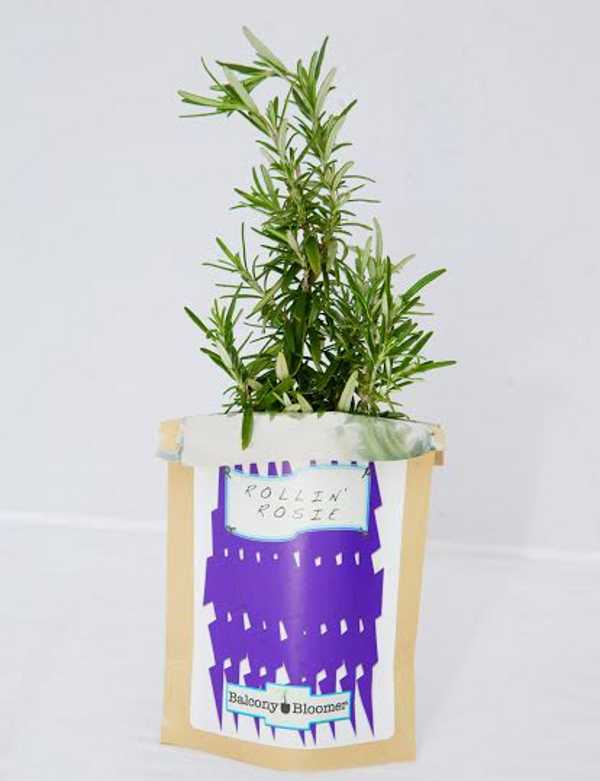 But not everyone has the room for a vegie patch, so these great little kits are a fabulous way to get the kids gardening without the need for a huge patch of soil. 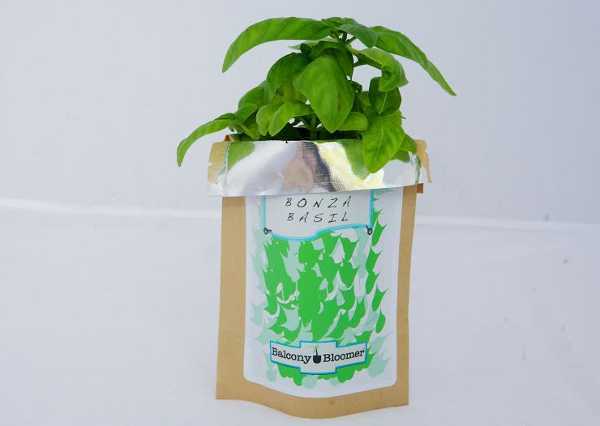 Balcony Bloomer is an Australian company using local seeds to sow happy little patches of greenery across the nation. The starter kits are marketed as a “shake and bake” type of gardening. 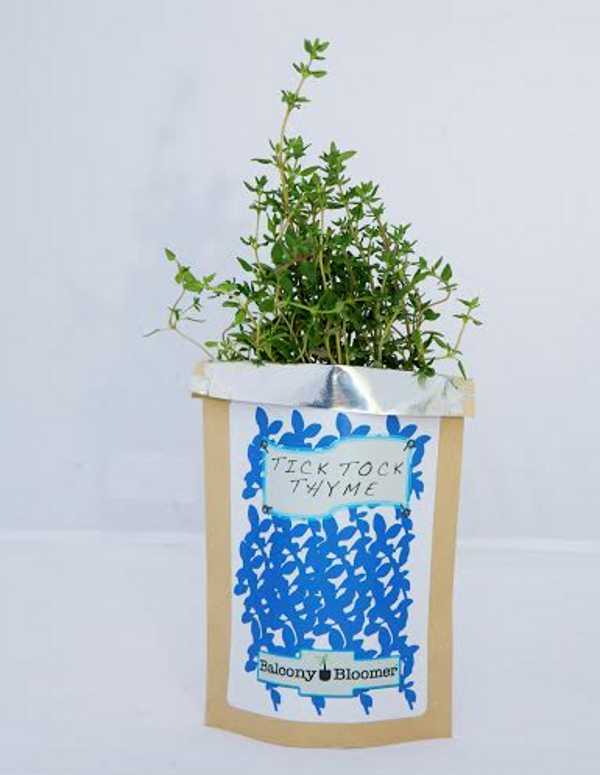 There are a few simple steps to go through and once your seeds are sown into the pallet supplied you can pop it back into the Bloomer Gro Bag and watch the seedlings emerge. Once they’re established you can pop them into a pot and, hey presto, instant mini garden. The kits come in herbs and vegetables, and there are also some more unusual seeds available like Echinacea Purpurea and Artichoke Imperial Star. Each starter kit costs $7.50 and includes a soil pellet, a packet of seeds, a fertiliser ball and starter pot. The entire range can be seen at Balcony Bloomer.